Latin Roots: The Mighty Sparrow : World Cafe Our Latin Roots segment today is with Ernesto Lechner of the syndicated radio show The Latin Alternative. Our Latin Roots segment today is with Ernesto Lechner of the syndicated radio show The Latin Alternative. He joins us to talk about The Mighty Sparrow, a musical giant who has been a defining force in calypso and soca music for more than five decades. Lechner brings his personal passion to this discussion, focusing on how Sparrow's music was at first both familiar and exotic to him. 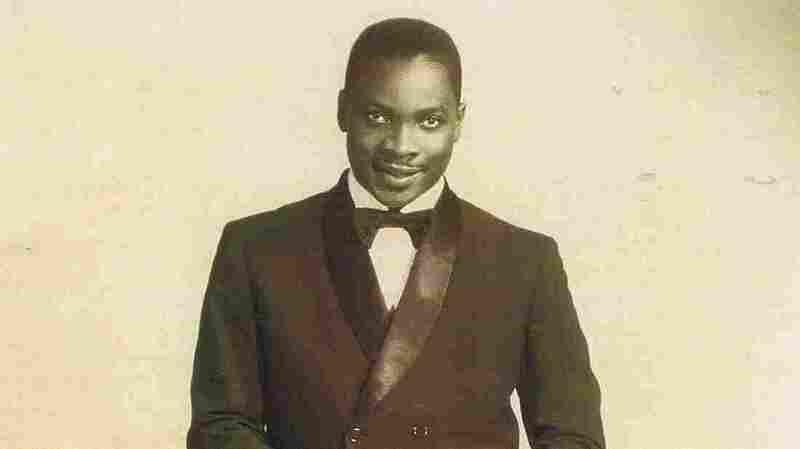 He will play some examples from early and later in the Calypso king's career. Check out Lechner's Spotify playlist for further exploration.